NEW DELHI: Amid criticism over introduction of dynamic surging fare in premier trains+ , the railways on Sunday claimed that the response is quite good and the flexi-fare+ is still lower than airfare. "Our flexi-fare system has got a good response and passengers have responded well to the scheme as there is about 30 per cent booking in the last two days," Railway board member (traffic) Mohd Jamshed said here. The railways has introduced the flex-fare system in Rajdhani, Shatadbi and Duronto trains from September 9, aiming at raking in Rs 500 crore more during the current financial year. Jamshed said the railways has earned Rs 84 lakh and Rs 81 lakh more on September 9 and 10 respectively from the flex-fare system. As per the new system, passengers will be shelling out between 10 and 50 per cent more under the surge pricing system+ . While 10 per cent of the seats will be sold under the normal fare in the beginning, it will go on increasing by 10 per cent with every 10 per cent of berths sold with a ceiling of 50 per cent. Responding to the charge that train fare has now become costlier than airfare, Jamshed told reporters despite flexi-fare system, train travel cost is still lower than airfare. 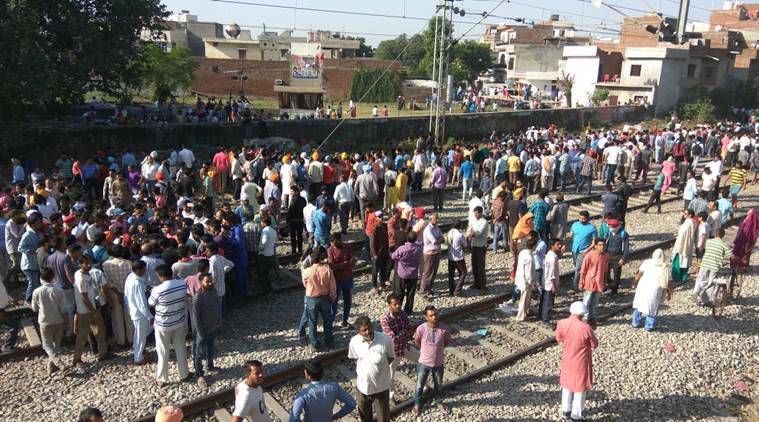 Showing a detailed fare chart, he said at present, the Shatabdi train fare in the Delhi-Jaipur section is ranging between Rs 640 and Rs 915 while the airfare for the same sector is between Rs 1,601 and Rs 2,400. Even road travel is costlier than train fare as AC bus fare for Jaipur from Delhi is between Rs 600 and Rs 1600, he said. Modelled on the dynamic fare system in vogue in the aviation sector, the flexi-fare system has been introduced on an experimental basis for II AC, III AC and Chair Car in the three types of premier trains, besides Sleeper class in Duronto trains. First AC and Executive Class travel has been kept out of the new system due to already prevailing high tariffs. 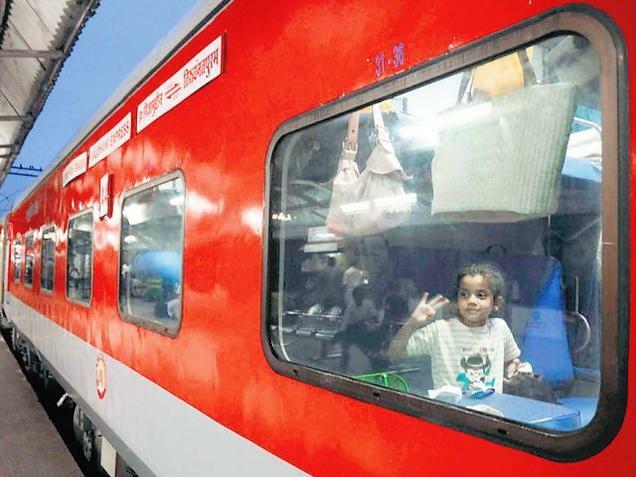 On the Delhi-Mumbai sector, Rajdhani fare is between Rs 2,870 and Rs 4,104 on II AC while airfare is ranging between Rs 2813 and Rs 13,746 for Monday, Jamshed said.